Salon located in the heart of Coral Gables, Florida since 1976! prides itself being Miami's Best Beauty Salon for Hair & Spa Services. 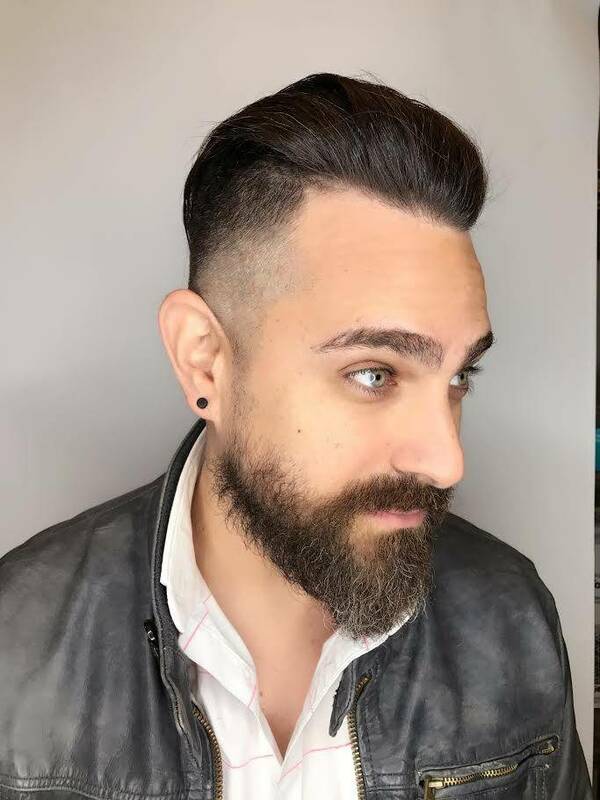 Our Miami Hair Salon offers Hair-cuts and Hair Styling for Men and Women. Professional Beauty Consultations & the best Hair Extensions. 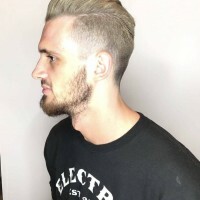 For those looking for hair color, Avant-Garde offers Hair Coloring Services to get colored hair, Balayage, Highlights, Funky Hair Color and more. The Spa offers the best Mani and Pedi's. Facials and Beauty Services in Coral Gables. 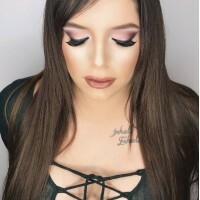 Avant-Garde Salon and Spa's image is well represented by celebrities exposing our name on TV, popular social media circles and through our good reviews on sites like Yelp and Google Business. The beauty salon is accredited by the BBB. 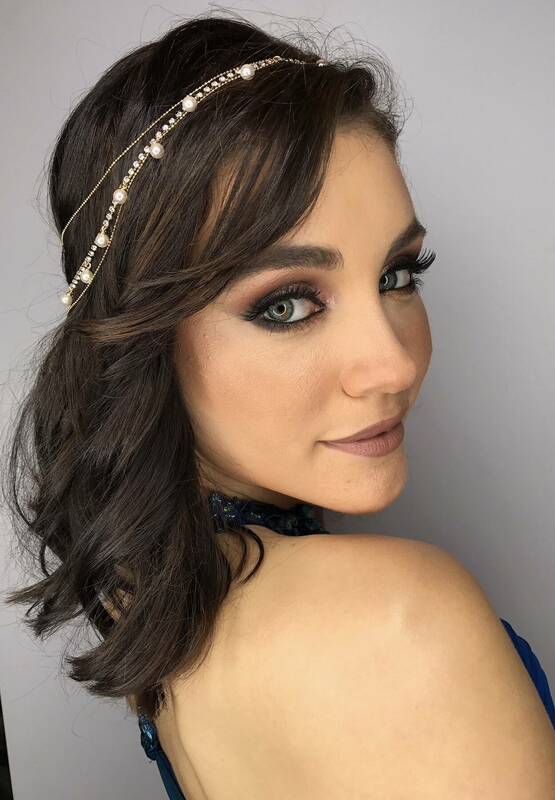 You will find Avant-Garde's hair styling team participating at different charity events for different causes like Miami Children Hospital, Blue Water Association, University of Miami, St Jude, Christ Journey...and others where we provide hair styling, makeup artists and nail services. 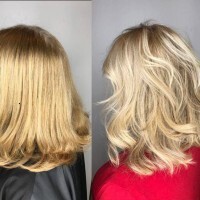 Learn about Professional Hair Color Highlights! 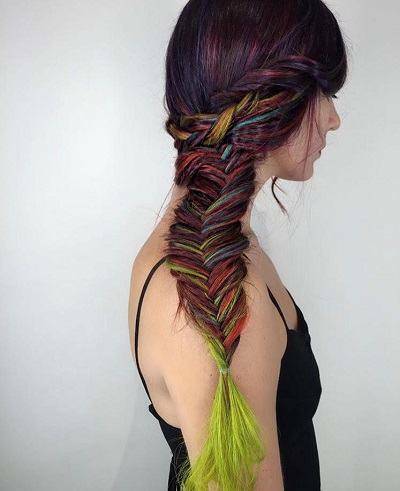 Dazzle your friends by getting Color Hair Highlights. 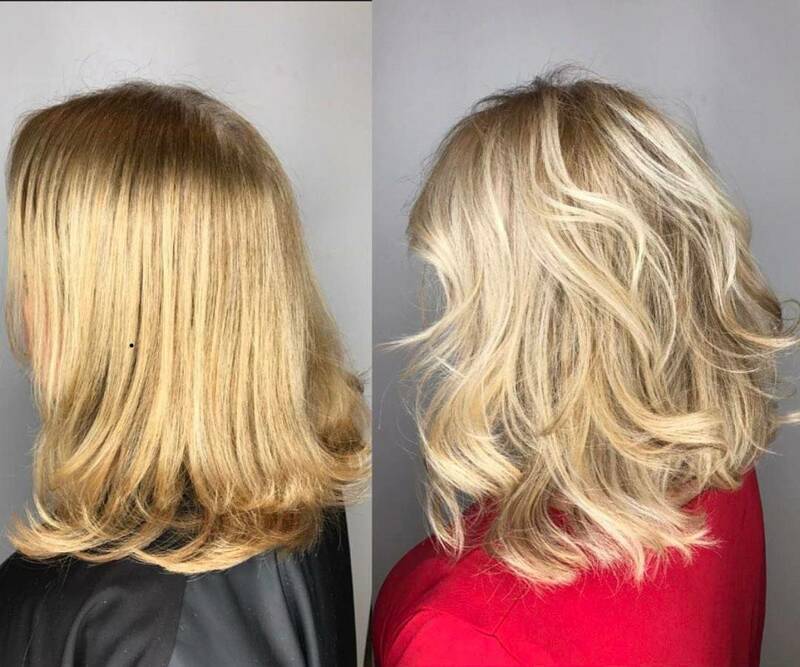 Get custom blended color perfection and applied by a professional hair color highlights specialist at Miami's best hair color salon! 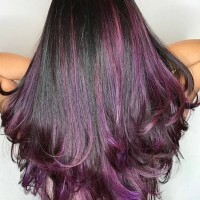 South Florida hair coloring experts. Avant-Garde Salon and Spa uses only the best products and fully trained experienced color and application experts. 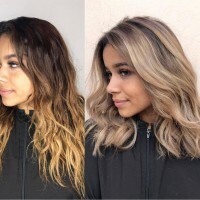 Get partial highlights, full highlights or even babylights! 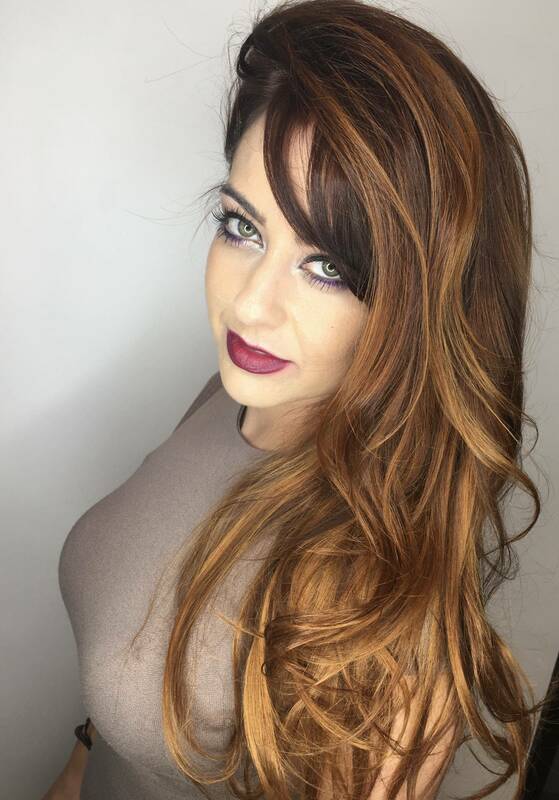 Let our hair color stylist recommend the best hair look! 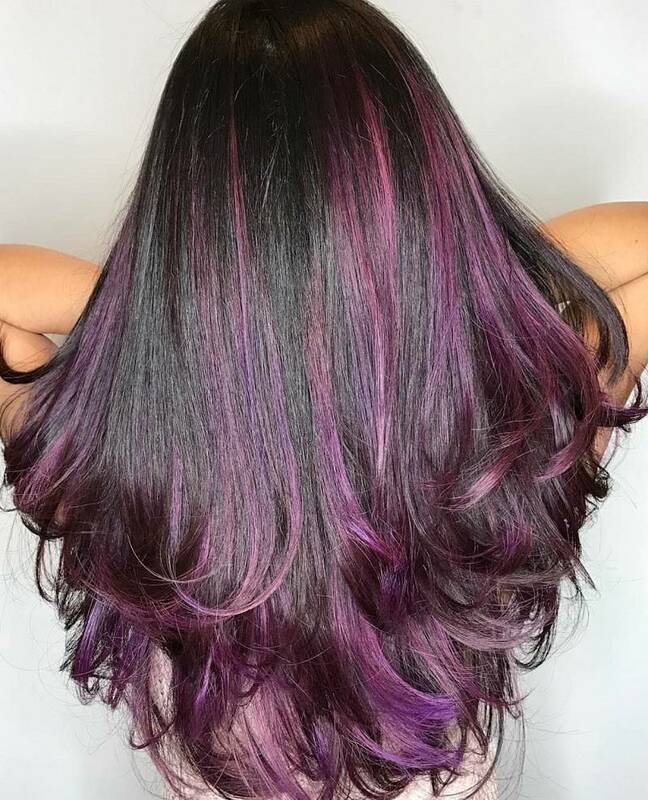 Hair highlights are perfect for South Florida! 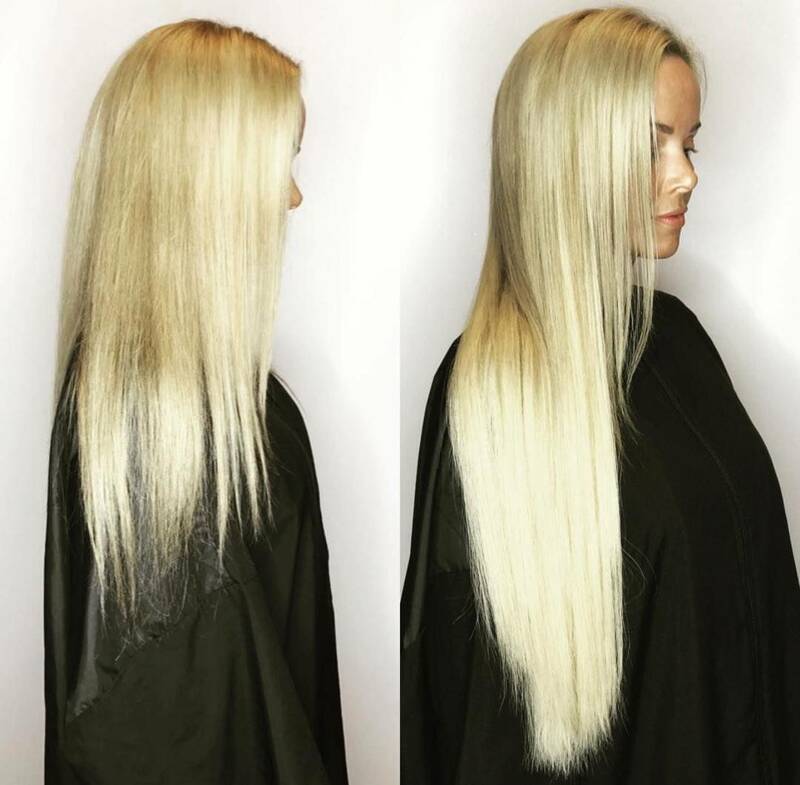 Get amazing Hair Extensions in Miami at the best Salon using Great Lengths Hair Extensions. Our hair extension specialists provide the best hair extension applications. 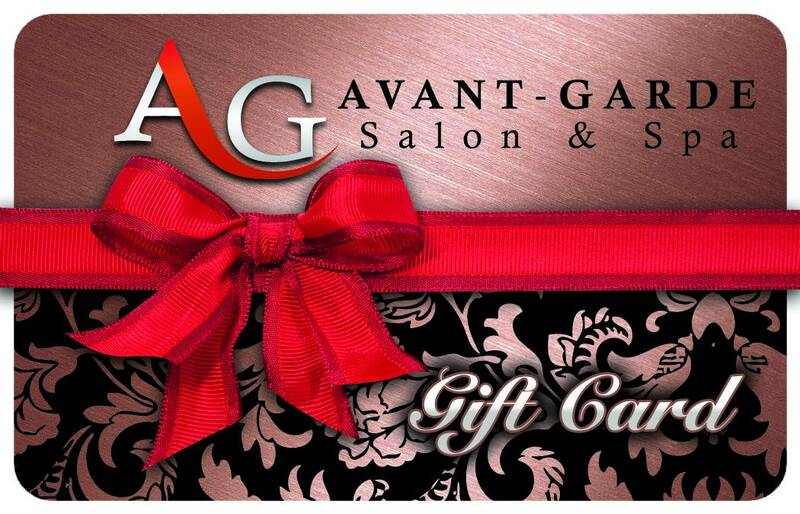 Avant-Garde Salon and Spa is a Platinum Great Lengths Certified Salon. At Avant Garde Salon we offer the best hair products by using REMI hair (100% real hair) instead of synthetic hair. Great Lengths extensions are bonded using cold fusion technique and are applied by certified hair extension specialist. 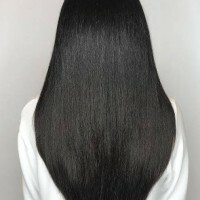 Available Hair Extension Types: Tape Extensions, Bonded Hair Extensions and Clip-In Hair Extensions. Learn about Balayage Hair Styles! Come to Avant-Garde Salon and Spa for your next Balayage. Get a Partial Balayage or Full Balayage unique to you. 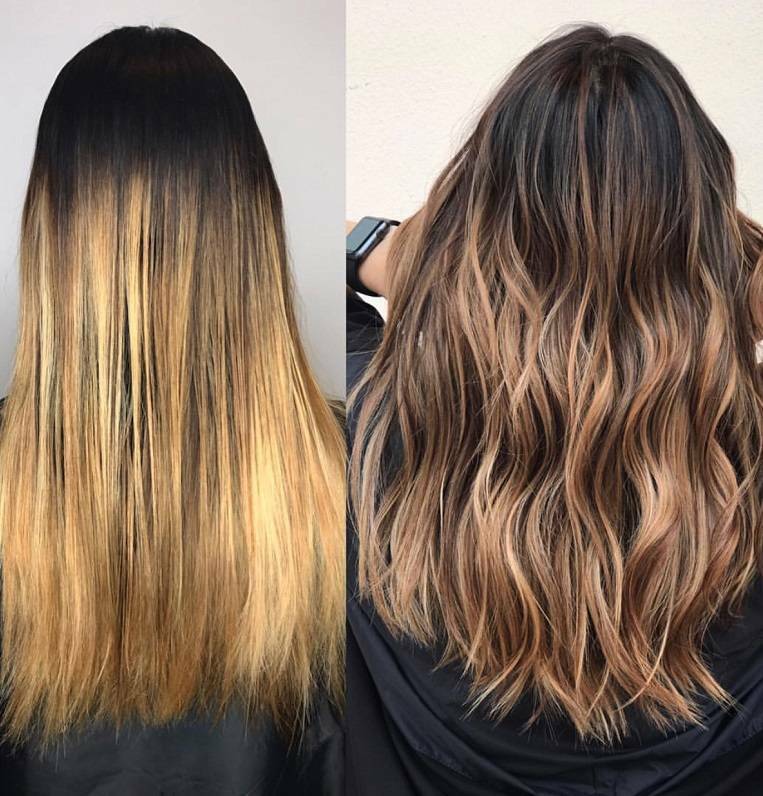 Our color and application experts create gorgeous Balayage Hair Styles! 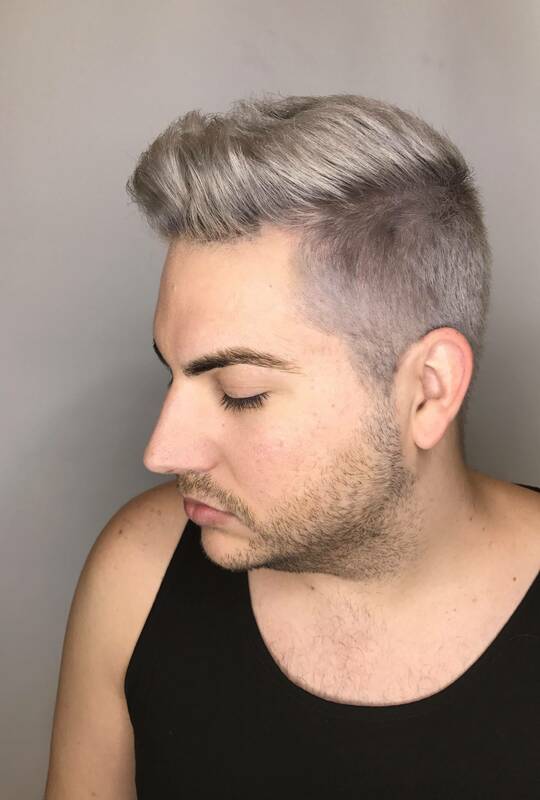 Our hairstylists will apply hair coloring professionally using a sweeping technique. By having your hair painted by our Balayage Specialists, you will achieve a beautiful Balayage unique to you. A balayage allows for less needed hair maintenance since the Balayage hair style does not follow highlighted hair lines like regular highlights. 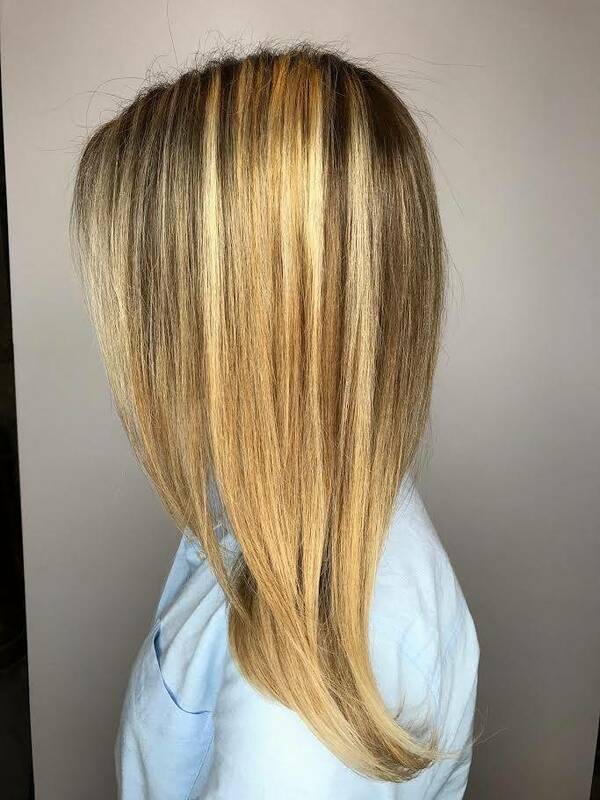 Looking for a Balayage with a lighter blonde look? The foliage is a hair lifting technique used to amplify the lifting-effect . 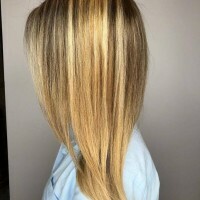 The foliage technique is like balayage but each hair section is wrapped in aluminum foil and heated, allowing hair to get lighter than with the regular balayage. 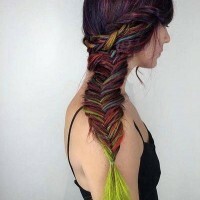 Our hair color stylists are passionate about the art and color of hair. 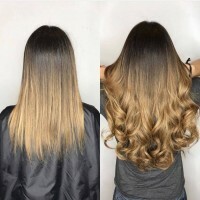 GET hair color services for Ombre Highlights, Full Ombre Hair, Balayage Ombre, Full Balayage. 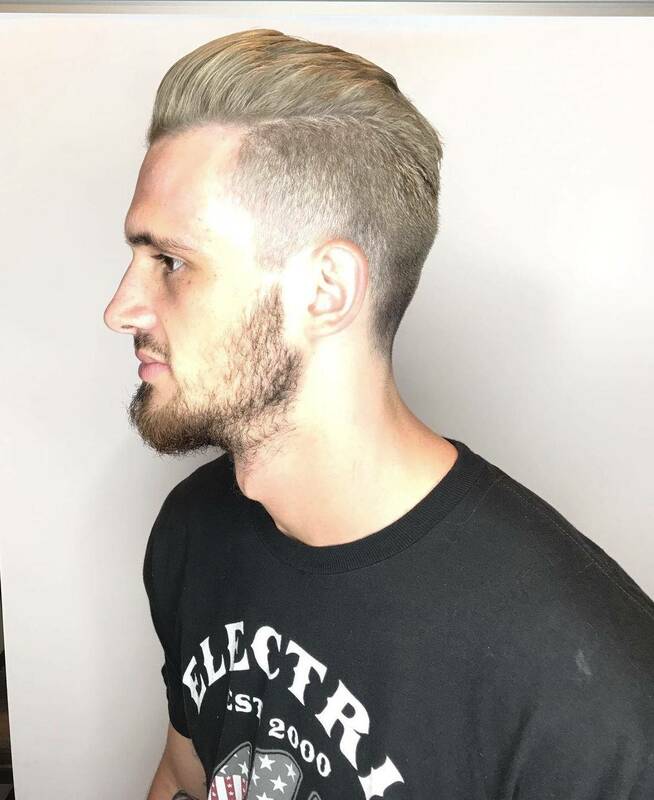 Our hair professionals will create a real unique look and make you look your best! Learn about Professional Hair Color Correction! Not happy with how your hair color came out? 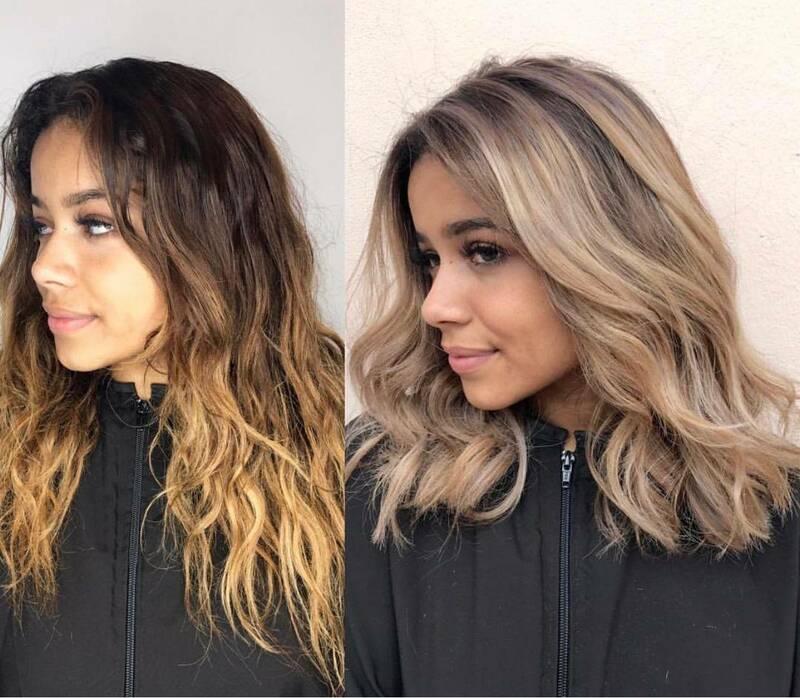 Schedule a consultation with one of our Color Correction Experts. Our hair color correction specialist know hair! 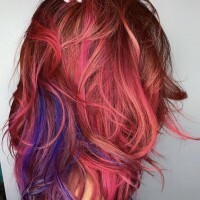 Learn about our Funky Hair Coloring! 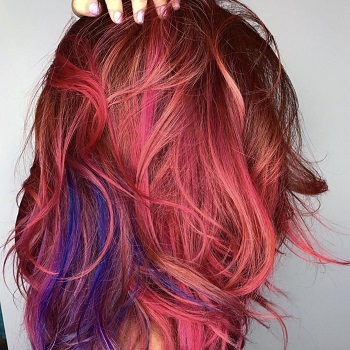 Looking for a Funky Hair Color that will wow your friends? 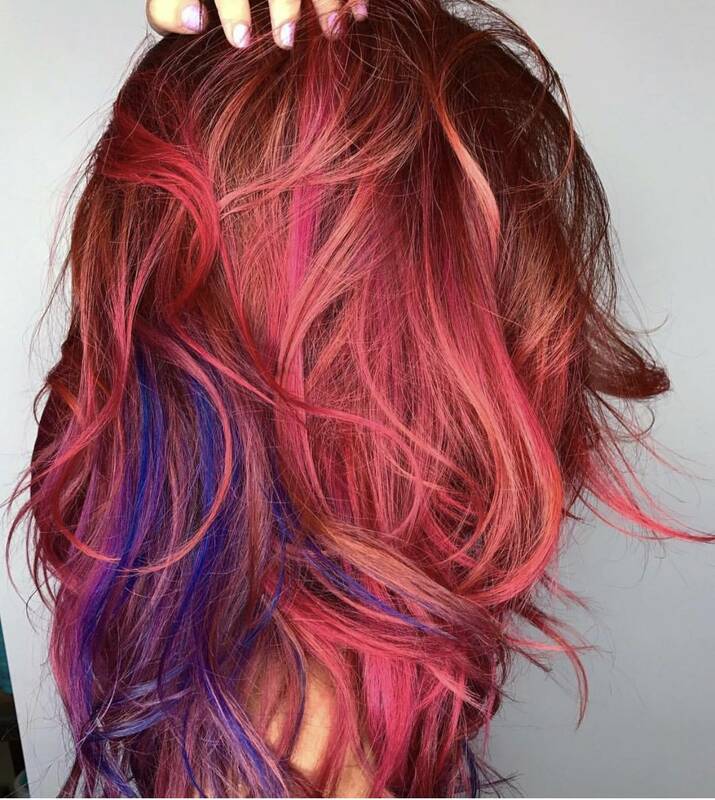 We are Funky Hair Color Specialists for Unicorn and Mermaid hair trends and styles applied by professional colorist and stylist. Learn about Braids and Updo's! Get an Avant-Garde Hairstyle by one of our highly experienced hair stylists. 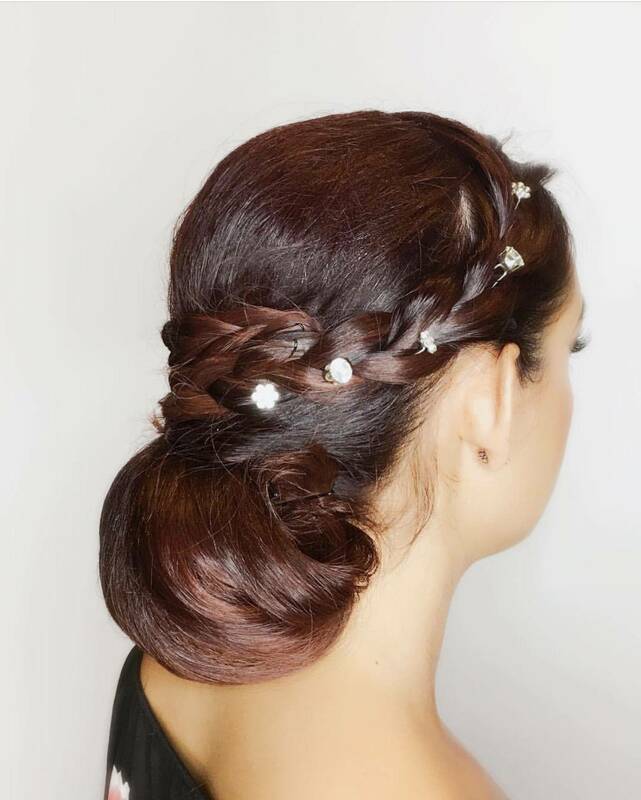 Our stylist know hair and how to create the best Updos and hair braids. 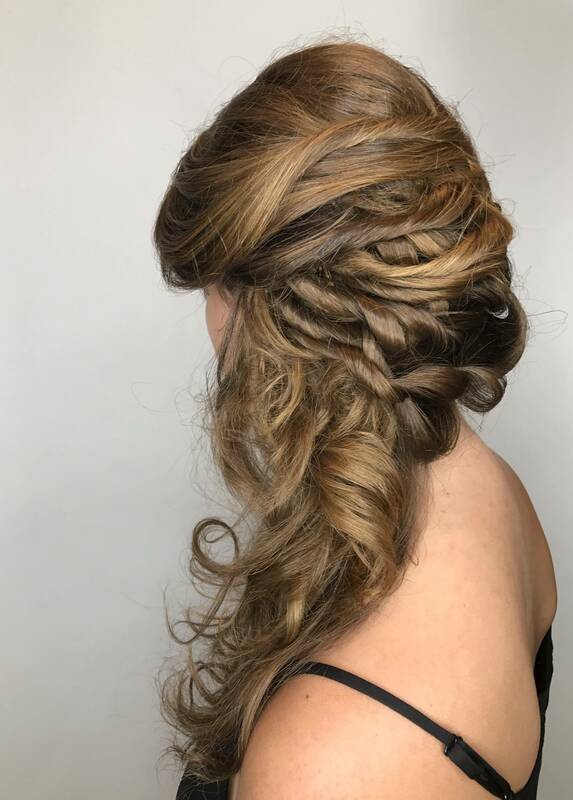 Get beautiful professional updo and hair braids by styling and beauty experts. 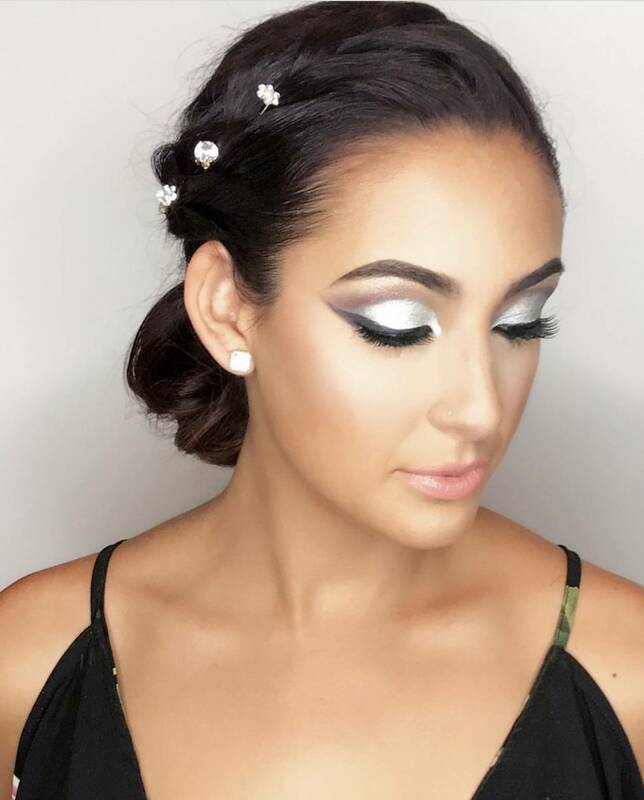 Avant-Garde is Sout Florida's beauty salon wedding specialists, known for providing the best salon bridal packages available! Our Hair Salon Wedding Team pamper brides and bridesmaids to look their absolute best. Visit our Wedding page to learn more on how to have the perfect wedding! At Avant-Garde offers Makeup Application Services for women. 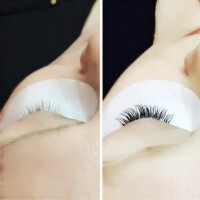 Our Makeup Artists are masters applying makeup, false eyelashes and eyelash extensions. 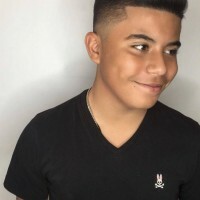 Learn about Hair-Cuts & Styles! Learn about Manicures and Pedicures! 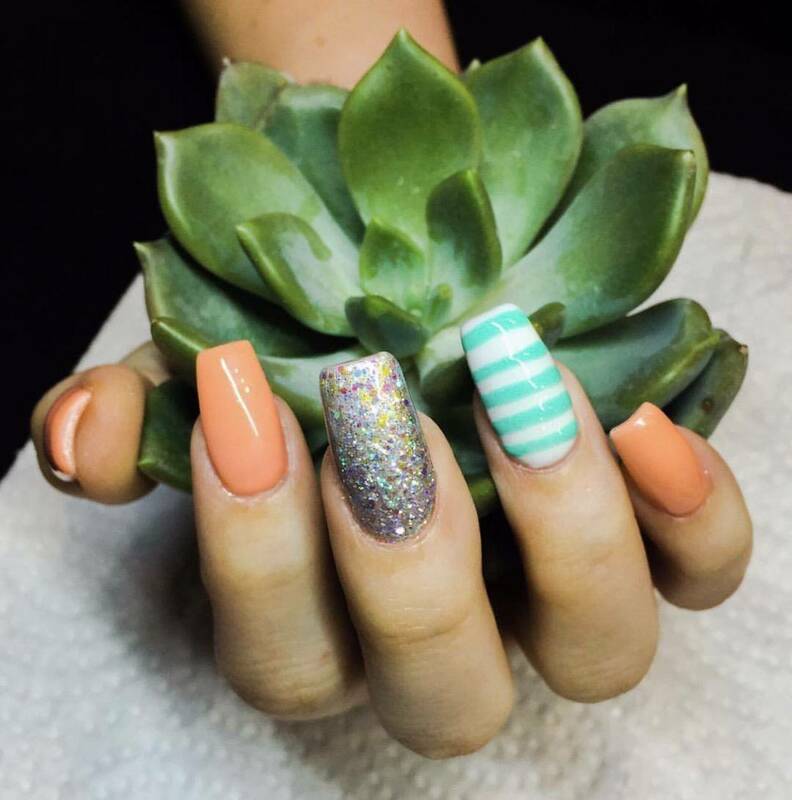 Get the finest mani and pedi in the Coral Gables area. Our nails specialist will manicure nails using the best beauty products. 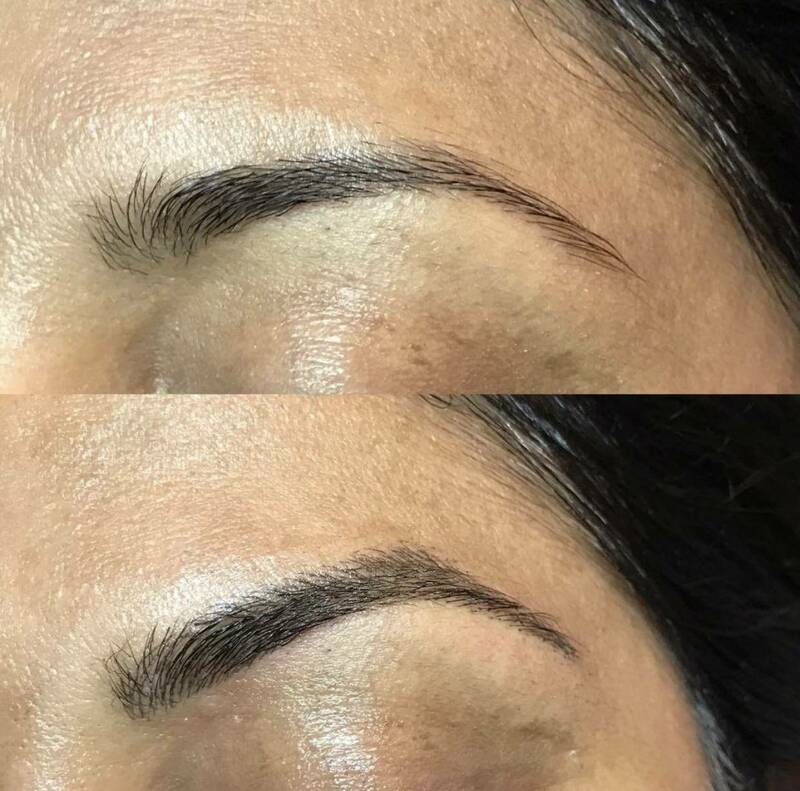 Learn about Permanent Makeup & Microblading! Avant-Garde the only choice for permanent makeup in the Coral Gables, Brickell and surrounding Miami areas? 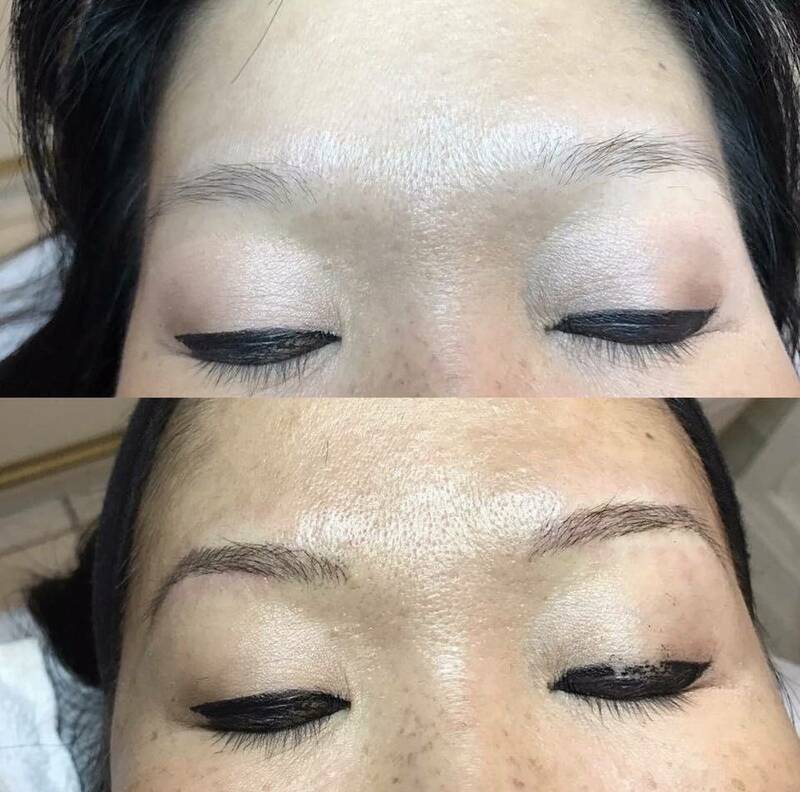 Our Estheticians are experienced and talented permanent makeup artists. Learn about Eyelashes and Eyebrow Shaping Services! 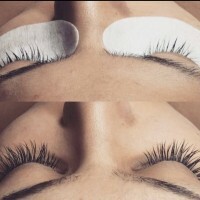 Get Professional Eyebrow Shaping, Tweezing and Eyelash Enhancement. 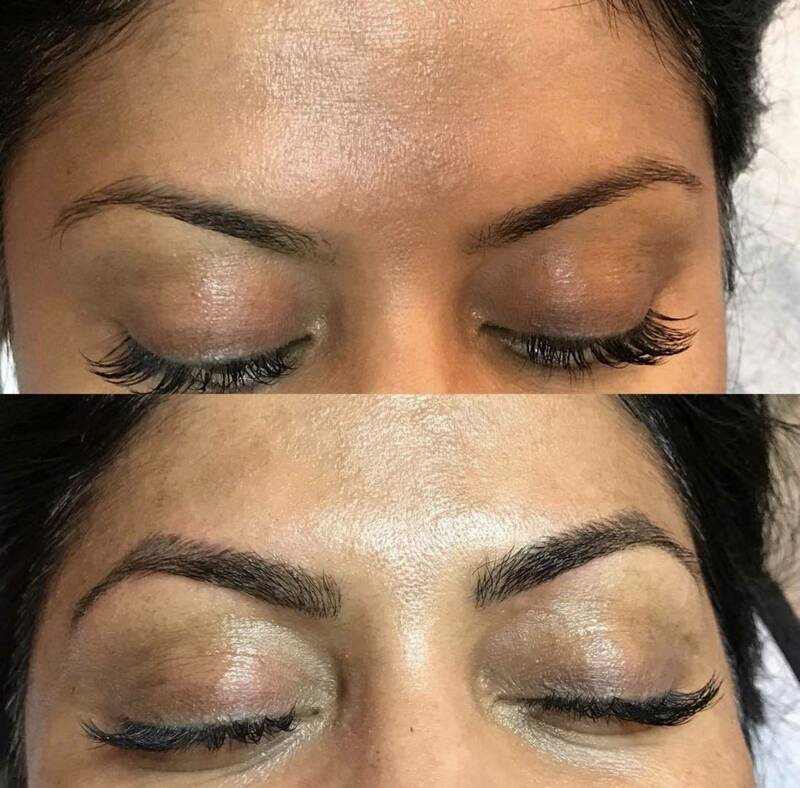 Look you best by letting our professional salon team shape and tweeze your eyebrows and shape your eyelashes professionally using the best techniques. 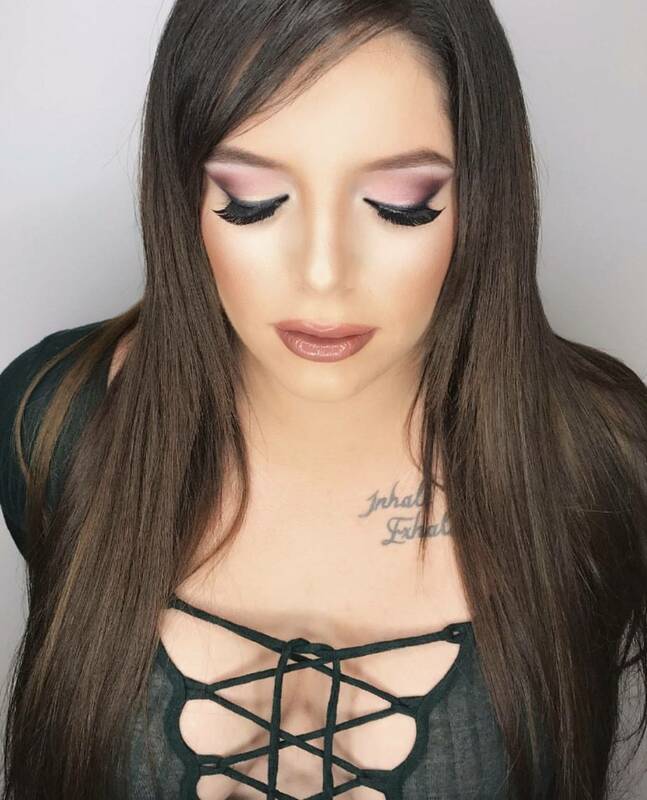 Wow your friends with beautiful brows and lashes! Avant Garde Salon and Spa takes pride in offering their clients the best beauty salon and spa services available. 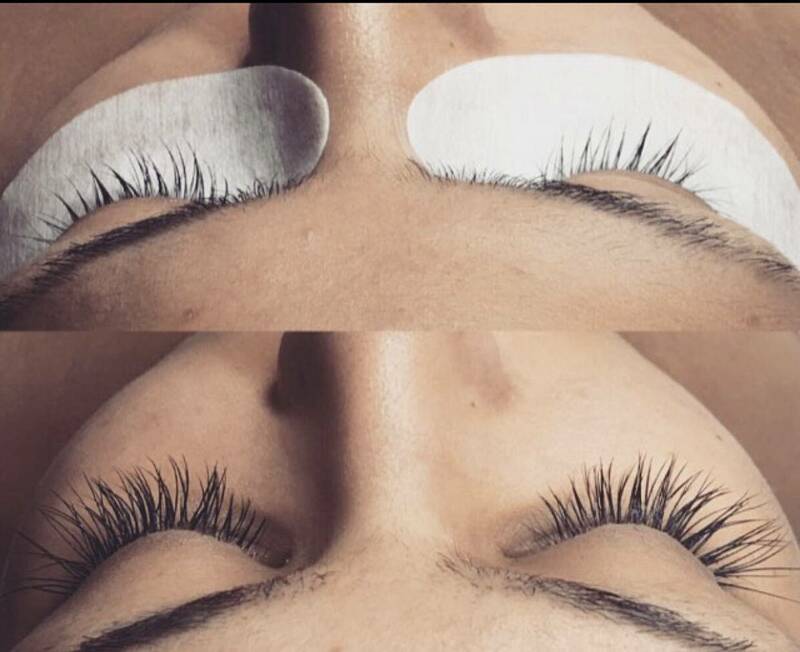 Our customers know as soon as they walk in that they will be pampered and will be receiving the best salon beauty services available in South Florida. Our salon beauty experts will always ensure that every customer can experience the experience that we are known for. 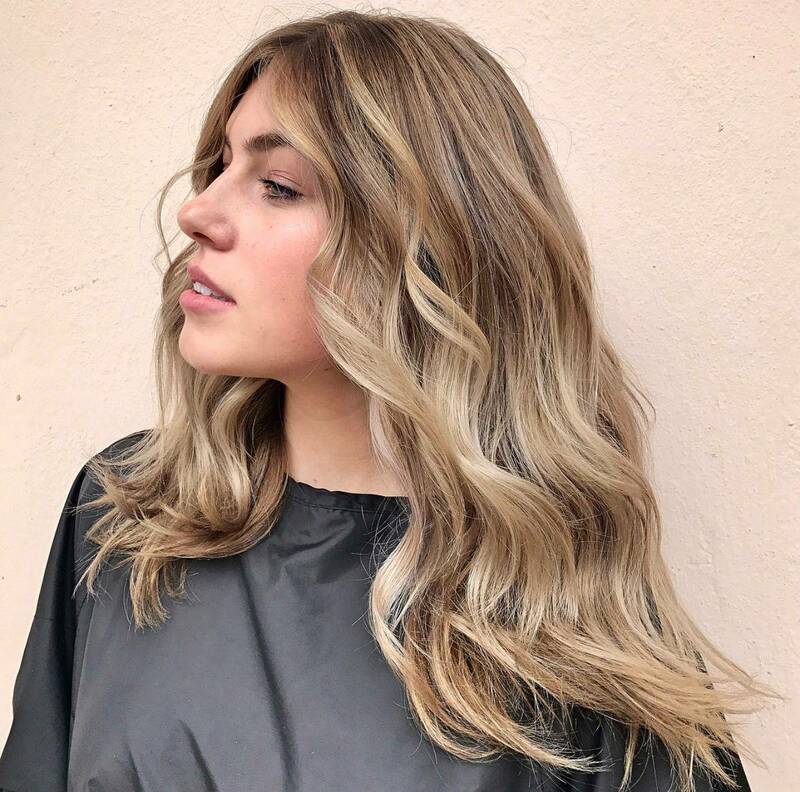 Centrally located in Coral Gables, this long established salon and spa is well-known for the salon experts and long-term staff of salon and spa professionals. 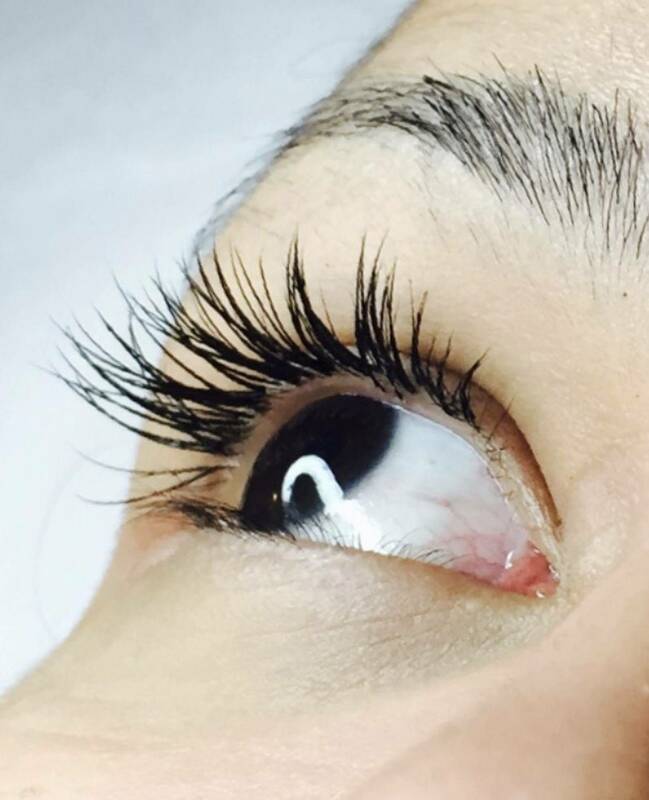 Avant Garde Salon and Spa has continually been rated as one of the Best Salon in Miami. The beauty salon, is on Miracle Mile. 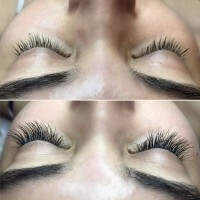 Salon, beauty experts as well as spa professionals work together to offer the best hair services, body care services and beauty services in the Miami vicinity providing the best salon services and therapeutic spa services available. Avant-Garde Salon and Spa uses high-end professional products to ensure our work produces amazing results every time. Get long lasting hair color, soft manageable hair and beauty by trusting your hair to the Avant Garde hair experts. We offer a wide selection of hair, body and beauty services. 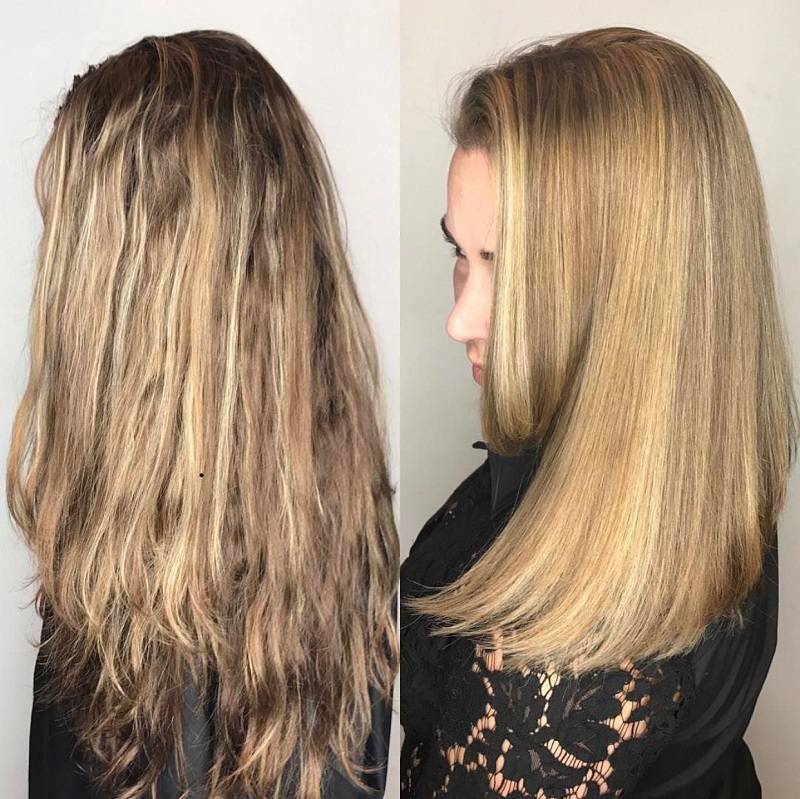 Whether you need a simple hair-cut and hair style or want to be pampered with other salon and spa services, Avant Garde Salon and Spa is the best choice for salon services for hair, beauty services, spa services, manicures and pedicures. 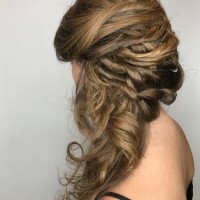 Get amazing hair up-do's and hair styles. Looking for Miami hair salon? 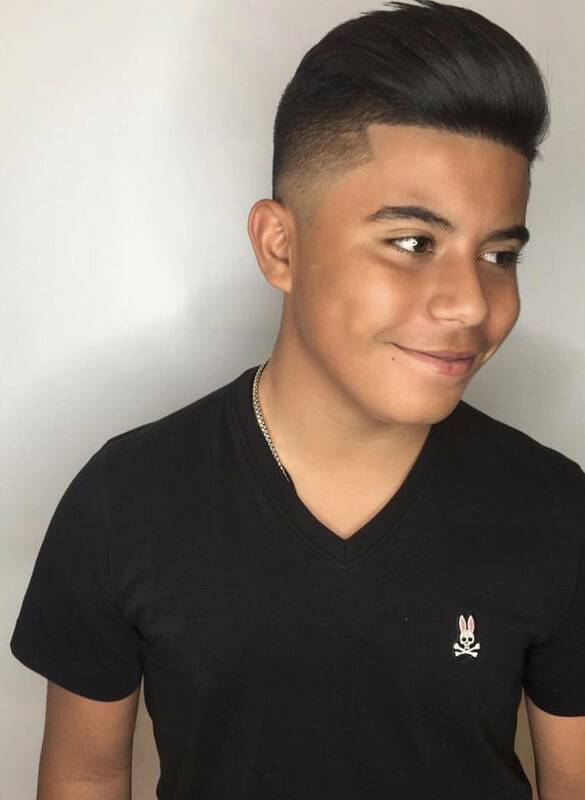 Looking for the best team of hair stylist professionals in Miami? At Avant-Garde we pride ourselves on maintaining the best hair and beauty stylists at our Miami hair salon. 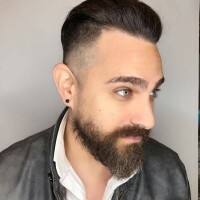 When searching for a hair salon near you, consider Avant-Garde hair salon Miami's best & most talked about Miami hair salons. Schedule your appointment with us. You’ll notice the difference in your appearance…and so will everyone else! AG prides itself on providing the best salon services for hair, hands and feet. The salon was established in 1976. 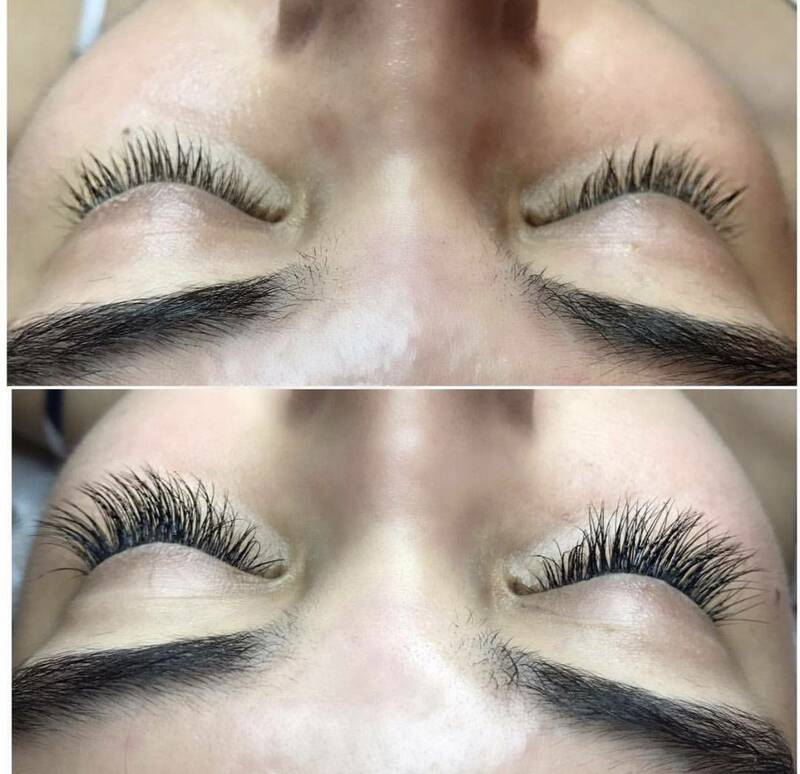 In a very short time, this little salon became very successful and well known in Miami, but we reach clients as far as fort Lauderdale, west palm beach, etc. In 2010, Avant-Garde Salon & Spa was purchased by a French visionary who previously owned and managed a high end spa in Cannes on the French Riviera, starting a new era in the salon's successful history with the "French flair and glamour". The salon still continues the tradition of excellent customer service, offering complimentary drinks and sweets while you are enjoying the vibe of the place. 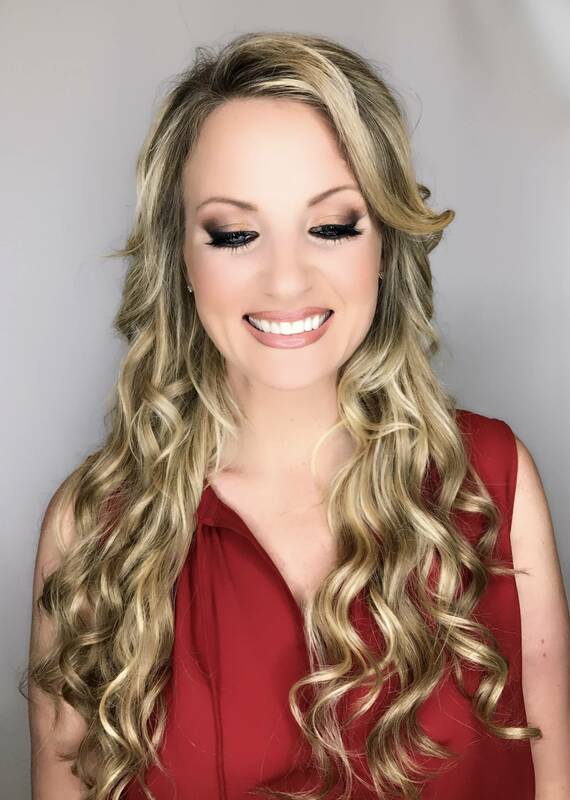 We are also glad to work in close collaboration with the high end hotels like the Biltmore, the Hyatt, the Westin and are grateful for their referral and the trust they put in our Salon for taking care of the beauty of their bridal group and special event customers, which represents our main focus at this moment. We are proud today to serve the third generation of our first clients to prepare prom or about to be married. The ambience that our team bring to Avant-Garde by working with its heart, respecting, supporting each other, the enthusiasm for challenge is the key of our success. We also believe that a permanent instruction is vital for our creativity motivation and the passion that we dedicate to the Beauty Industry. 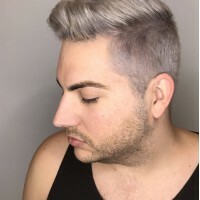 When people ask about the "Best Salon Miami" or the "Best Salon Coral Gables", South Florida locals and celebrities say - Avant Garde Salon & Spa is the premier salon for hair styling services applying the latest hair styles. 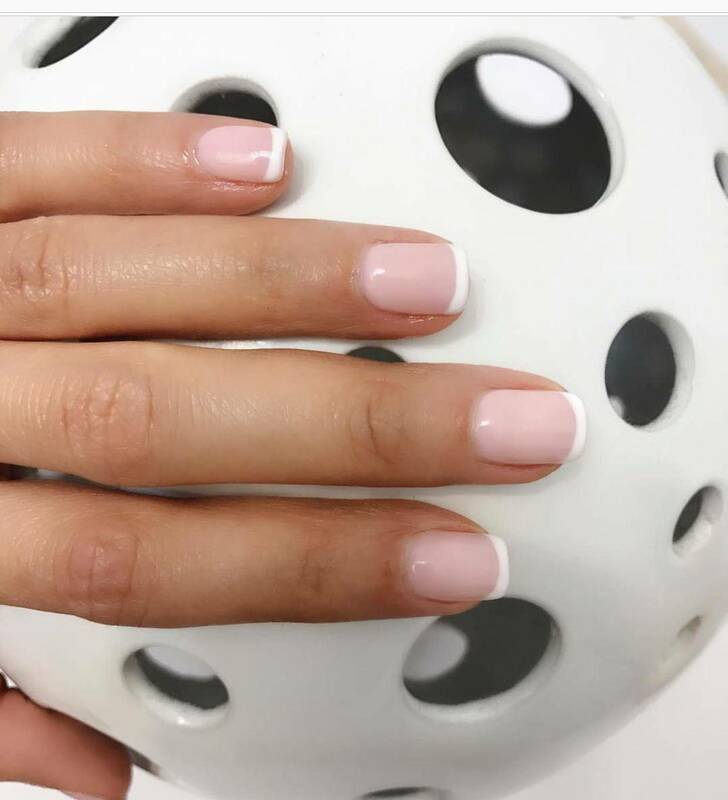 Our professional manicurist give customers the best manicures and pedicures. Visit our Salon and Spa located in Miami on Miracle Mile in Coral Gables. Hair services by Avant Garde are performed by salon experts in our hair salon. 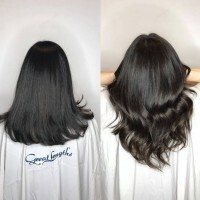 We use Great Lengths hair extensions for the most natural beautiful hair extensions. All types of hair cuts, blow dry, hair blow outs, perms, hair coloring and more. CARITA facial / body services offered by the best salon in Miami near most South Florida areas. Click inside our Salon and have a 360° online virtual tour. 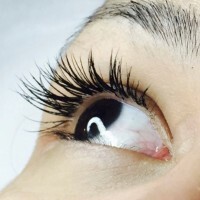 Avant Garde Salon Miami – Best Beauty Salon Miami, near most Miami areas. Expert Hair Coloring Salon for Best Hair Color Salon Services. 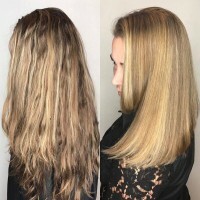 Professional Hair Extensions Salon in Coral Gables Hair Salon. 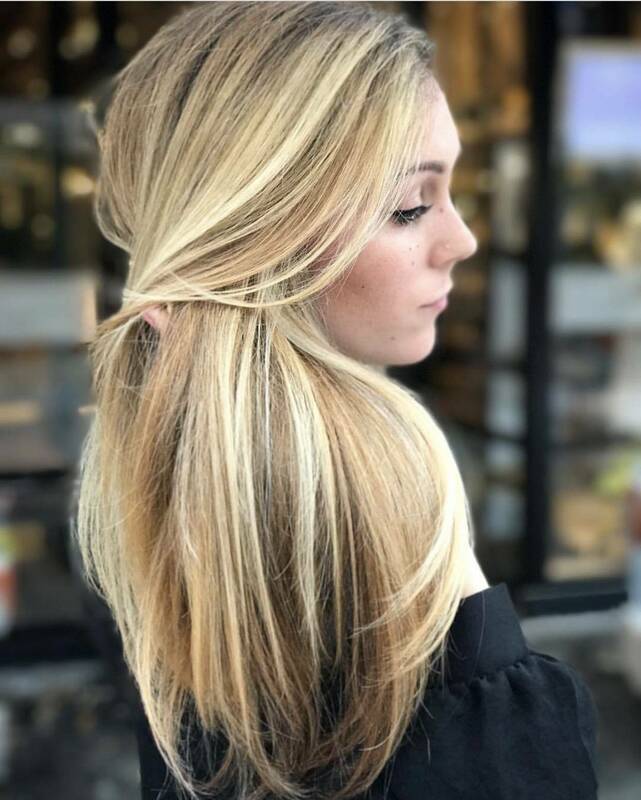 Find Hair Salon Miami Salon Prices. 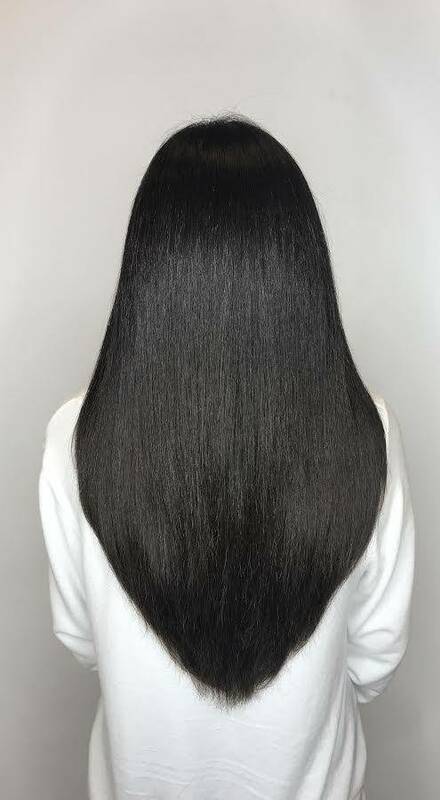 See Hair Salon Prices and Hair Salon Treatments List for Salon Deep Condition, Salon Hair Relaxing Treatments, Hair Botox as well as our Salon Price Menu to See Prices for Salon Nail Services, Spa Nail Services, Facials, Hair Styles and Hair Extensions. 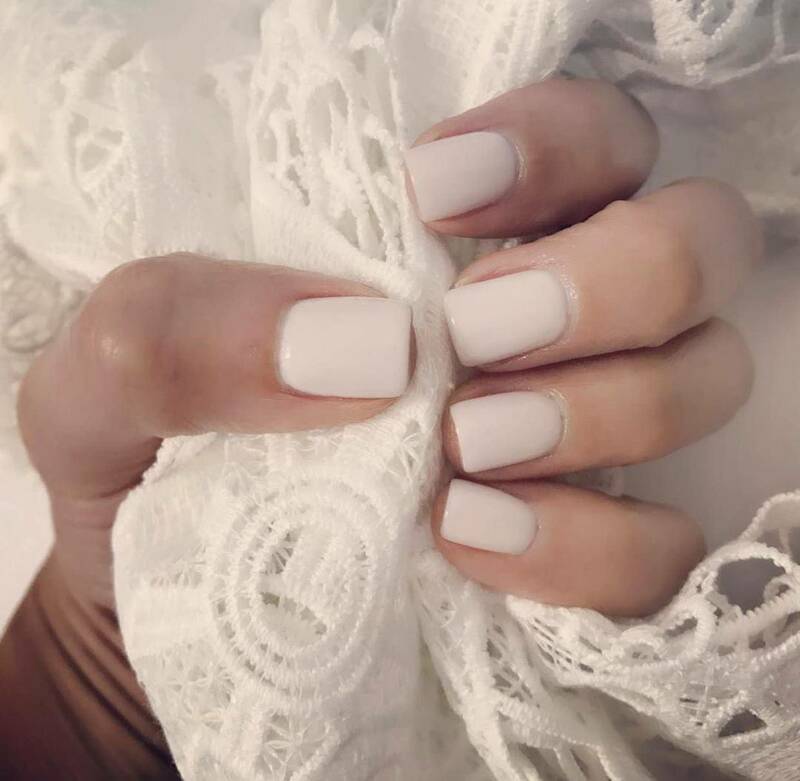 Visit Nail Salon Coral Gables with Best Mani / Pedi Spa Miami. 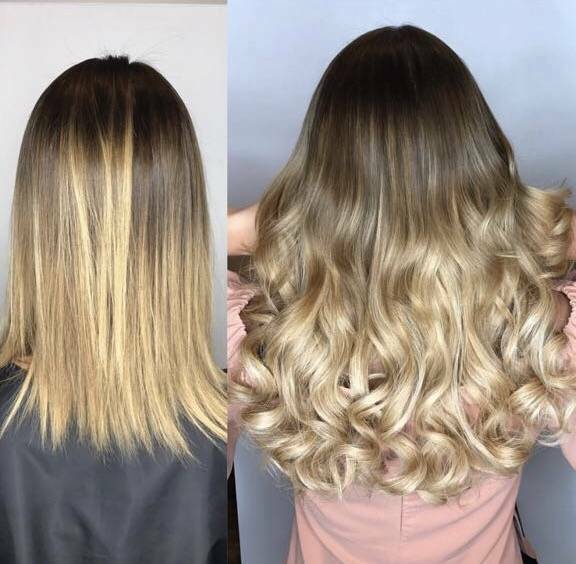 Visit Our Hair Color Galleries to see our Hair Salon, hair color techniques, styles and trends for Balayage, Foilyage, Babylights, Ombre Hair Salon. 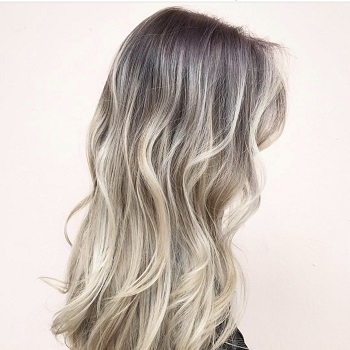 Our Hair Color Experts are the Best Hair Colorists in Miami for beautiful highlights, colored hair and hair color correction. 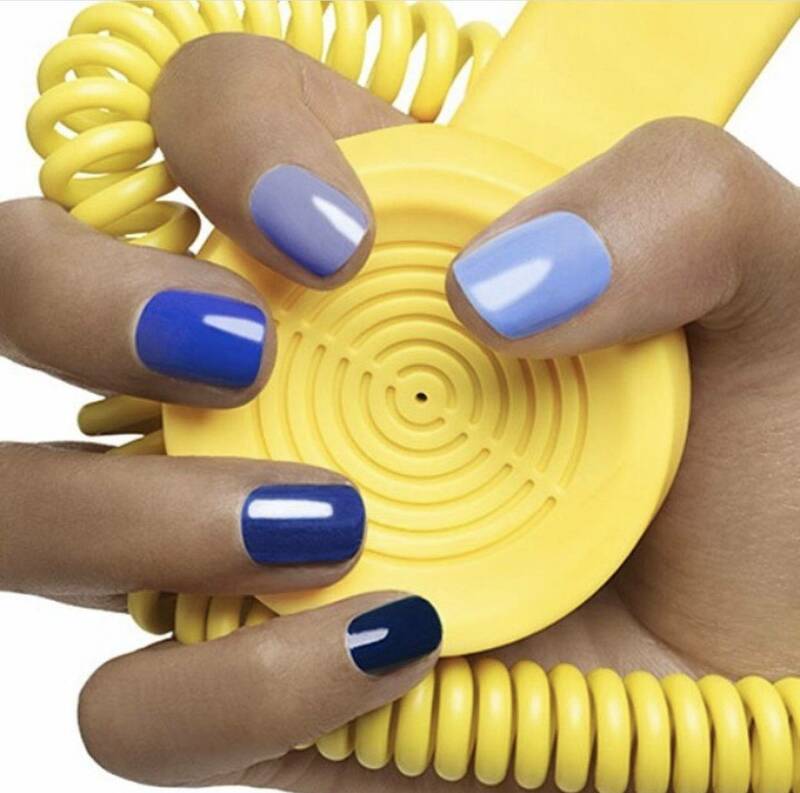 Mani / Pedi Nail Salon Miami - Less Than 15-Minutes from South Miami, Brickell and Kendall, FL! Our hair services include a complimentary consultation, an amazing shampoo and conditioner treatment while getting your scalp massaged. South Florida's premier salon and spa, recognized throughout the world for expert hair services with the best salon team around. Browse All Hair Services Available! Nail Services Hand & Feet - Coral Gables Mani Pedi Spa. Try an Avant-Garde manicure or pedicure just once and you’ll notice the difference. Get professional facials as well as an array of distinctive spa facials that clean, exfoliate & nourish to promote clear and well-hydrated skin. Facials available for women and men! 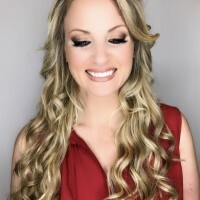 Get amazing hair extensions in Miami by the best Salon for hair extensions. Certified Platinum Great Lengths hair extension system professionals! 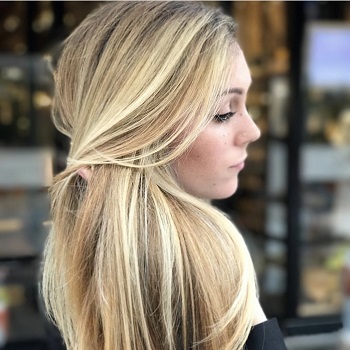 Look like your favorite celebrity with the latest styles in hair curls, hair waves or up do by and Avant Garde styling professional Let our stylists create a unique one of a kind hair style in our Miami salon! Avant Garde Hair Styling Experts! Schedule your next beauty, Get a new look with hair coloring. Coral Gales hair salon located on Miracle Mile. Schedule your next beauty treatment. Get a perm. Coral Gales hair salon located on Miracle Mile.